Integrated Personal Workflow: Includes email, calendaring, contact management, and task management. All modules work together seamlessly using Microsoft Outlook or Entourage on the Macintosh. Integrated Group Workflow: Seamlessly link all employees as well as all network computers and mobile devices with company data and each other. Use shared address books, calendars and task lists to centralize key data. Generous Space: up to 30 GB Mailbox and 10MB for Public Folders per user. Filtering: Spam, viruses, spyware, and fraud emails removed before they reach your mailbox. Backup: is performed every night, and stored off site, password protected. Each backup is saved for four weeks. Strong access controls: Strong client confidentiality protections enforced contractually and procedurally. Account passwords are not discoverable by SureTech.com staff and are known to each client user only. Master system admin access is restricted to two executives with auditable access logs of any access for troubleshooting or repair. In no event will any client data be read or disclosed by SureTech.com staff. Pay only for what you need: Add or remove accounts at any time and pay only about 50 cents a day per actual current user. Free Maintenance and upgrades: Never again pay for maintenance, repairs or upgrades to your Mail service or servers. Professional Systems Engineers: Never again worry about out of date equipment or software. Our systems are continually maintained and upgraded by professional systems engineers at no extra cost. Eliminate costly investments in software, hardware, and infrastructure. Low start-up costs and rapid implementation. Free up your IT staff to focus on other critical applications. Remove email management from your list of things to manage. Simplify planning with predictable monthly costs. Web Access - Outlook web access provides a rich, Outlook like experience from anywhere. Try it out at http://outlook.suretech.com - call us for a demo login. PC or Mac: We provide free Outlook for each account. Unlimited Storage: Unlimited additional mailbox space available on demand. Enjoy a more secure, reliable, available and powerful system at a lower initial and total cost. Try it out! We’re excited to announce that SureTech.com has a new product! 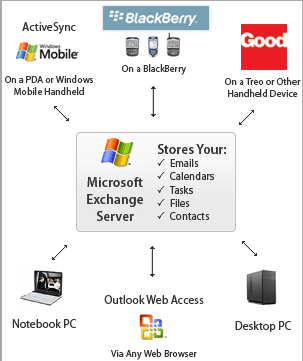 Our Hosted Exchange SureMail™ service now has the ability to provide SharePoint to our clients. SharePoint is a feature of our hosted Exchange SureMail™ product and can be provisioned for SureMail™ Advanced users if the Organization subscribes to SharePoint. SharePoint provides a single infrastructure to share documents with colleagues, manage projects with partners and publish information to customers. It allows you to build no-code solutions to business needs. You can provide access to information in databases, reports and business applications. It offers a collaboration tool and content management easy. You can establish compliance measures such as retention policies and automatic content sorting and then let people work naturally in Microsoft Office. The search feature uses a combination of relevance, refinement and social cues to assist with finding information and contacts needed. 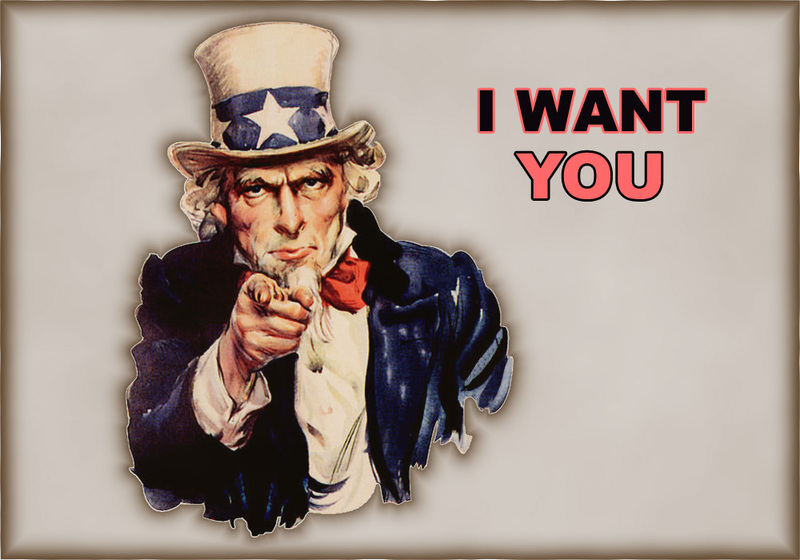 We offer 2 SharePoint plans, SharePoint Foundation 2010 and SharePoint Enterprise 2010. SharePoint Enterprise provides scalability, large companies or smaller companies anticipating large growth may need, this information will be provided by Sales.